Well hot diggity damn. 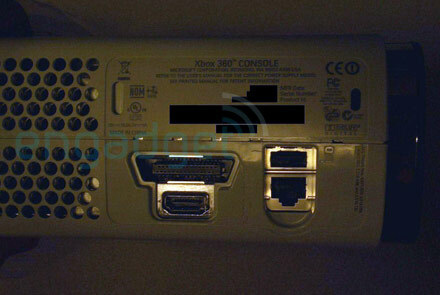 This is what appears to be a picture of an updated Xbox 360 that features an HDMI port and 120GB hard drive.  The Microsoft insider who leaked this information said the Zephyr 360 should be available "soon." There isn't much else known, but once we find out, we will be all over it like a fat kid on cake.